This stylish wallpaper with roses in black and beige has a beautiful matt look and fits perfectly in a classic interior. 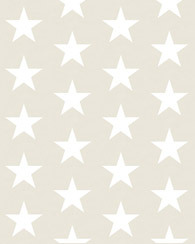 You can combine this wallpaper with light shades as well as with dark, warm colors and woods. Precisely because of these combinations it creates a beautiful rich look in your interior. 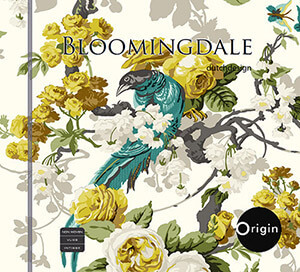 You can find this wallpaper with roses in black and beige (326142) the collection Bloomingdale.